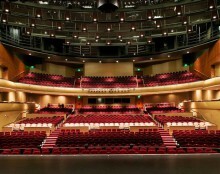 selection and knowledge that has become synonymous with the Shelton Lee name. 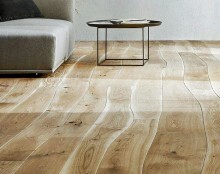 Shelton Lee Flooring Specialties 5170 Pentecost Drive Suite 1 Modesto, CA. We were lucky to have such a wonderful company to work. 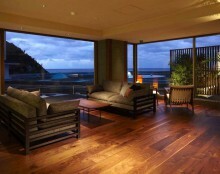 Shelton Lee Flooring was established in July of 1994, incorporated in. Team up with our premier designers and partners on your next. 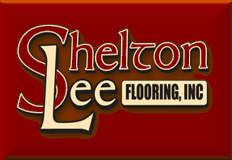 Shelton Lee Flooring Specialties, Inc. has many carpet selections, nylon and wool, hardwood, both solid and engineered and other unique and interesting hard surface selections from which to choose. 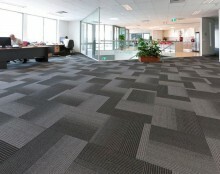 We offer a broad range of features, styles, colors, and prices. Love them! Great service, great people, great prices!.